Parnis is a Chinese company that makes a lot of watches that are directly inspired by famous brands, above all Panerai. 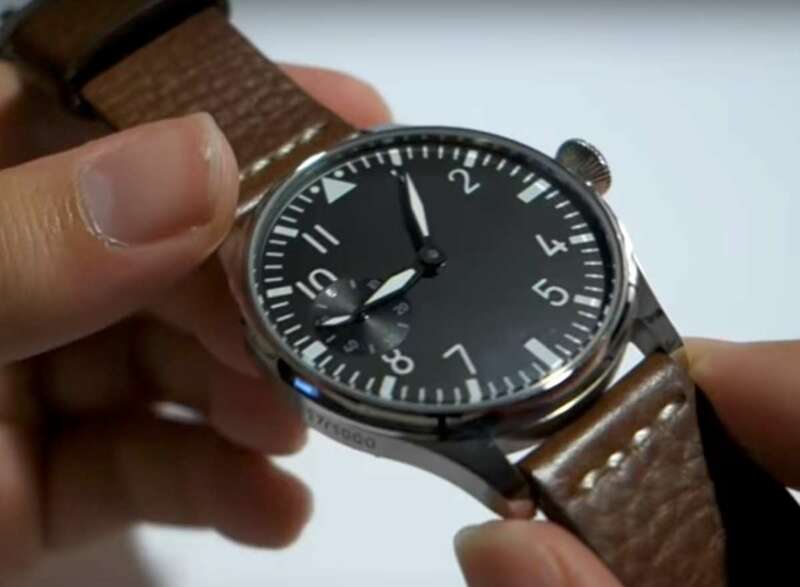 They also make pilot’s watches, many inspired by IWC but in this case they are less obviously copies because the pilot’s genre exists in its own right. 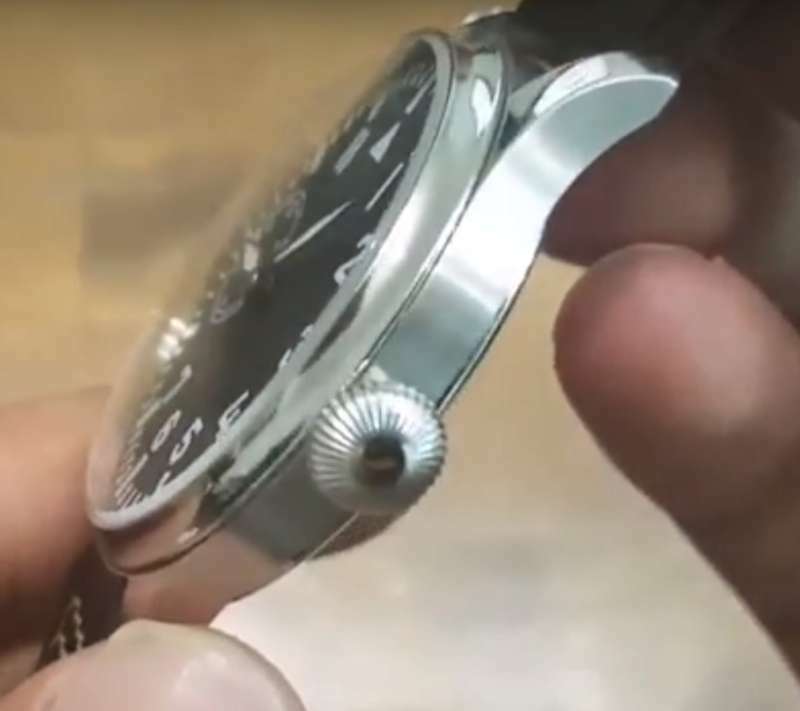 Leaving aside doubts as to the legality of the Panerai tributes, these watches are a good example of what could possibly provoke a second watch crisis, analogous to the 1970s disaster caused by the arrival of cheap quartz watches: the increasing popularity of cheap mechanical watches from Asia. The aviator watch by Parnis shown here is a good example. 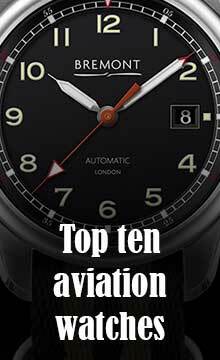 It has all the visual elements of the pilot’s watch, with conical crown, Arabic numerals, reference triangle at 12 o’clock, black dial, plus a display caseback revealing a classical hand-wound movement that even has some Geneva stripe decoration. It has 21 jewels, runs at 3 Hertz (21,600 vibrations per hour) and provides 45 hours power reserve. 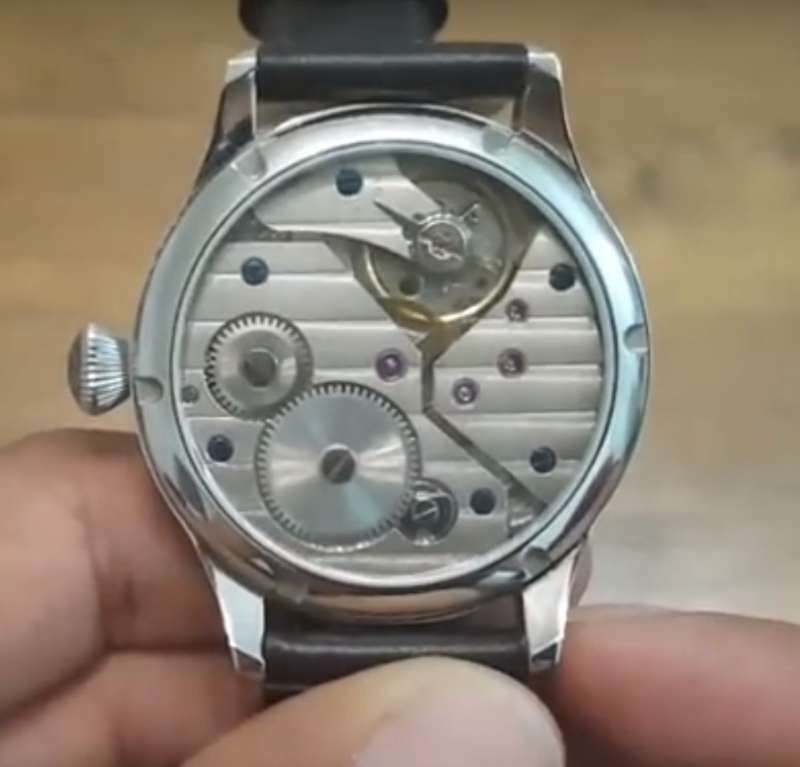 There is no doubt that Swiss-made movements are at a far higher quality that a Chinese movement such as this, probably made by Sea-Gull. 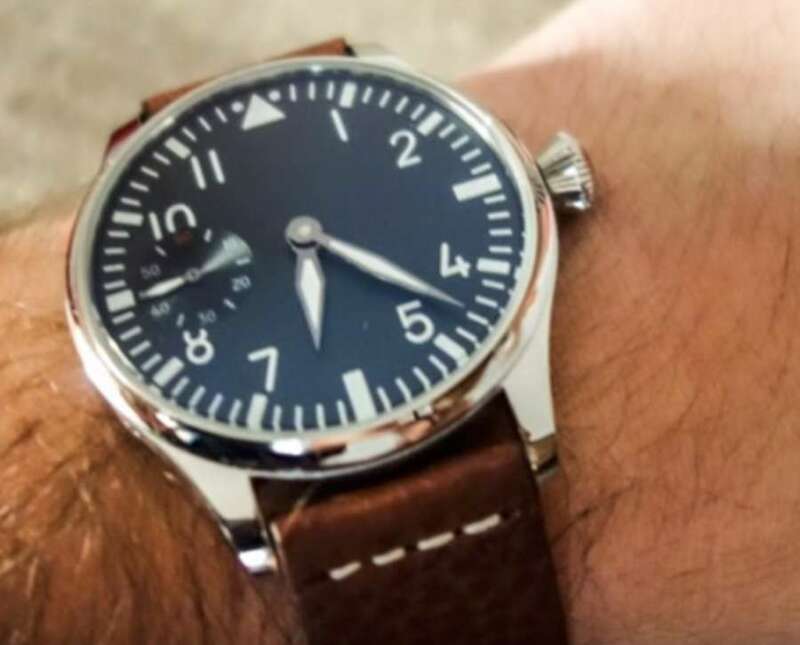 But a watch like the Parnis B7 provides a pilot’s watch with a touch of mechanical fascination that strikes chords in no few men, at a price – €120 – that is far lower than anything else on the market. Take a look at the Parnis website for more information and online purchasing.